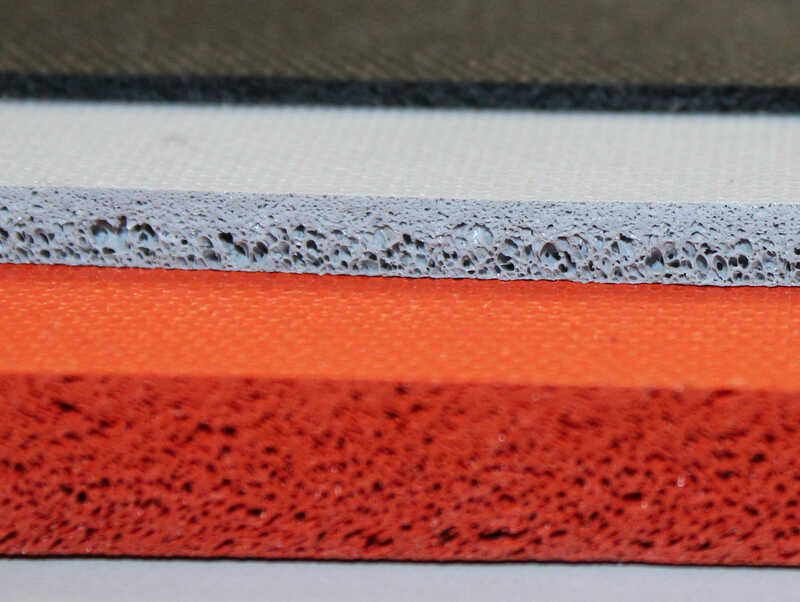 SF expanded cellular silicone rubber has a partially closed cell structure and an integral surface skin with a fine fabric finish. 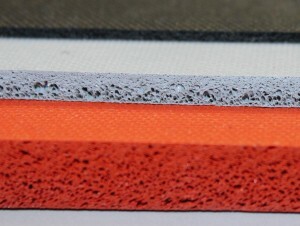 It has high compressibility and resilience over a wide temperature range, making it an excellent material for gasketing applications. SF grades are suitable for long term continuous use from -60F (-50C) to 400F (204C) and for intermittent use from -80F (-62C) to 450F (232C).